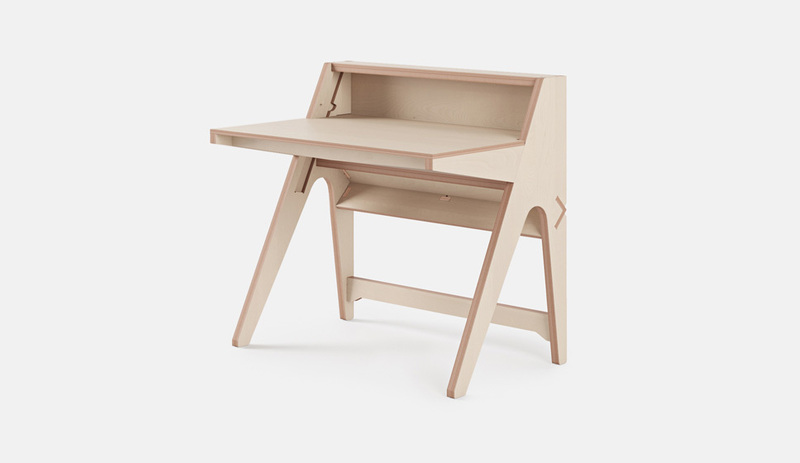 How Opendesk furniture has taken the LCC faculty from fixed to agile working. 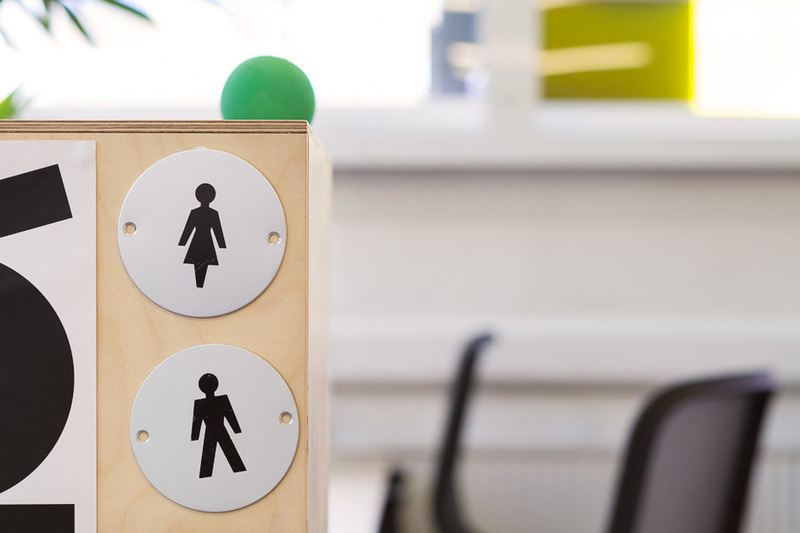 We caught up with Kelly to discuss how a change in furniture brought a change in work culture. 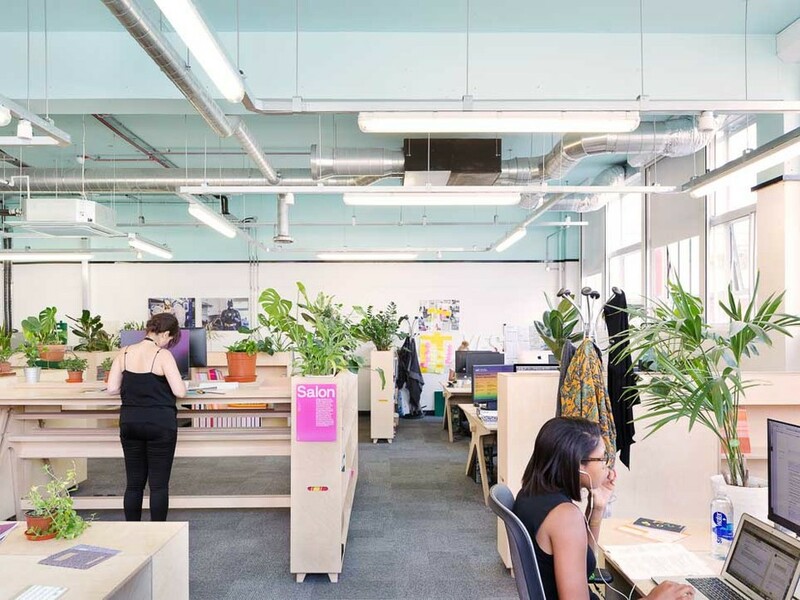 Opendesk: Introduce yourself and talk us through your work at LCC? Kelly: I’m the Project Coordinator for the Internal and External Relations Department at London College of Communication. The team is made up of Audience Engagement, Communications, Marketing and Digital. 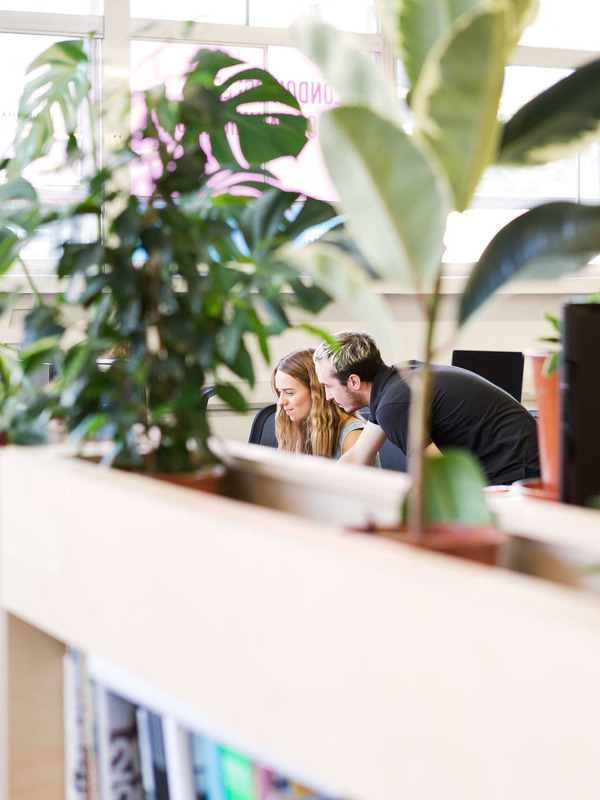 We share the office with the College’s Business and Innovation Team who work with students on funded industry projects as well as short courses. It’s a busy space with a mix of student-facing and behind the scenes activity. 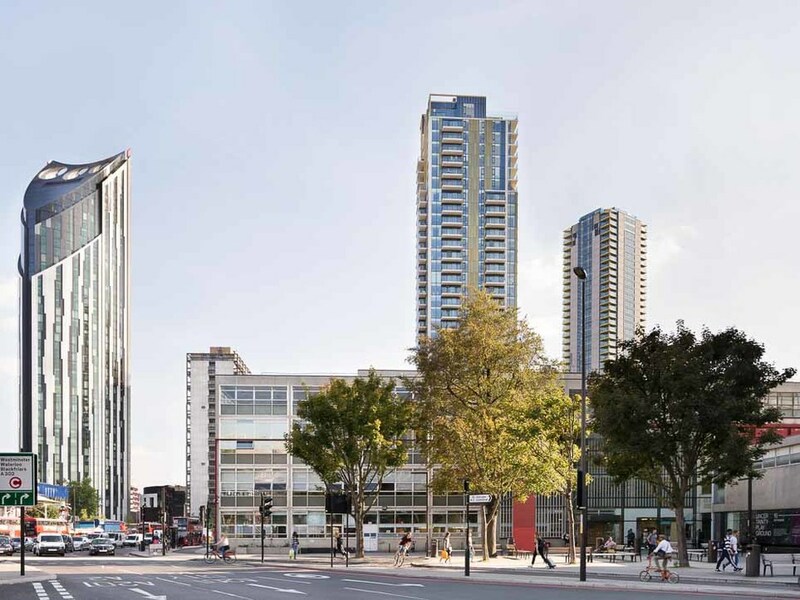 We’re just off the Elephant and Castle roundabout. 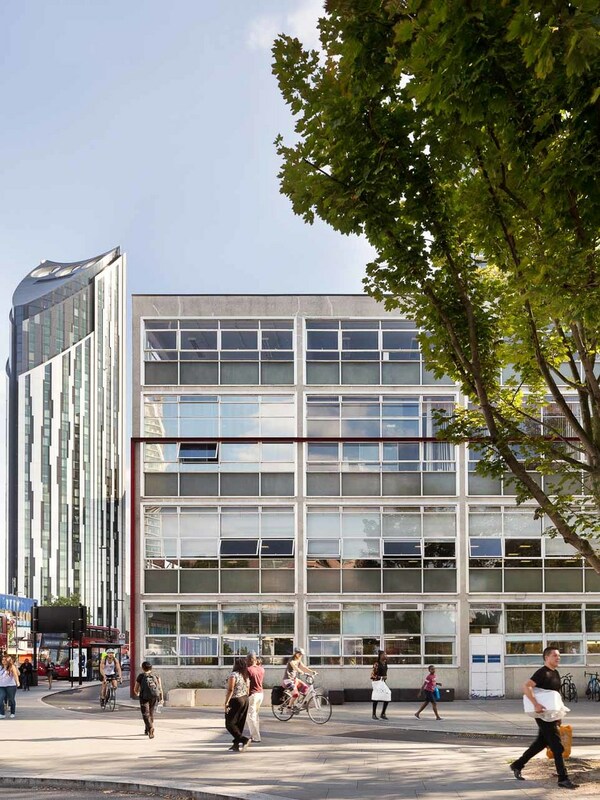 Kelly: London College of Communication is a pioneering world leader in creative communications education, with Undergraduate and Postgraduate courses including Games Design, Sound Arts and Design, Photography, Illustration, Interactive Design Arts. 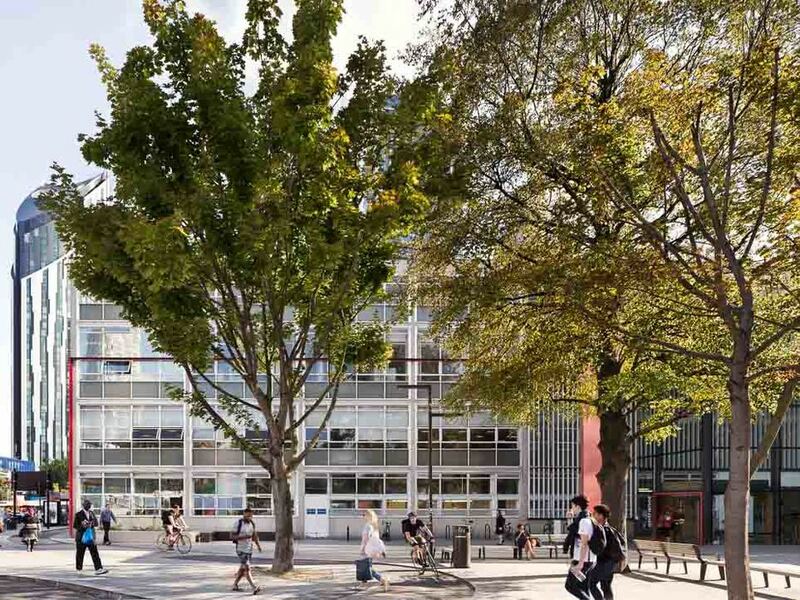 We’re one of six colleges that make up the University of the Arts London. 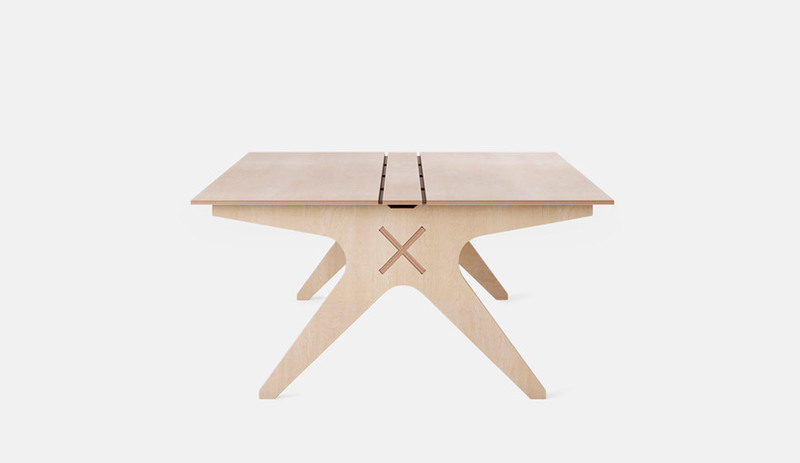 Opendesk: How did you come across Opendesk? 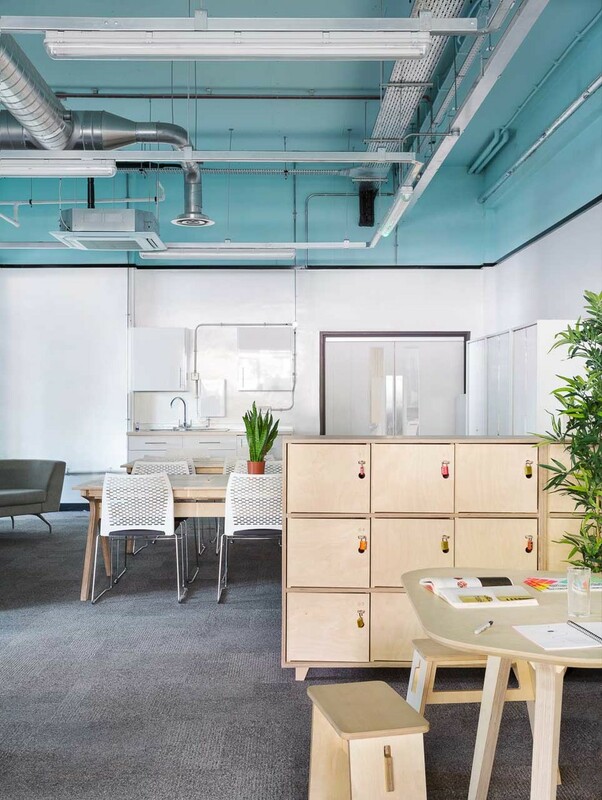 Kelly: Hoping to make the move from a traditional office to a more agile working environment, we were looking for furniture that supported a more communal and flexible approach to working. 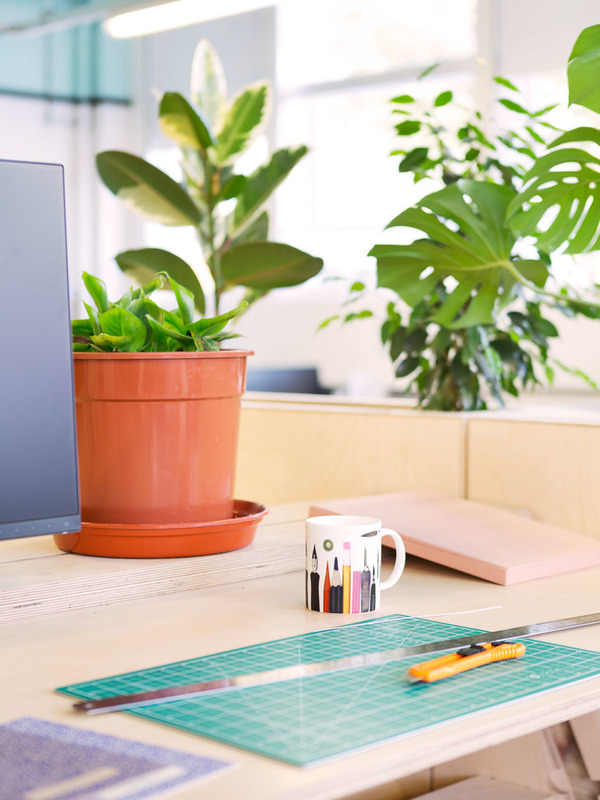 Sustainability is an important part of the College ethos, as is a focus on a hands-on approach to making, so discovering Opendesk was a perfect fit. 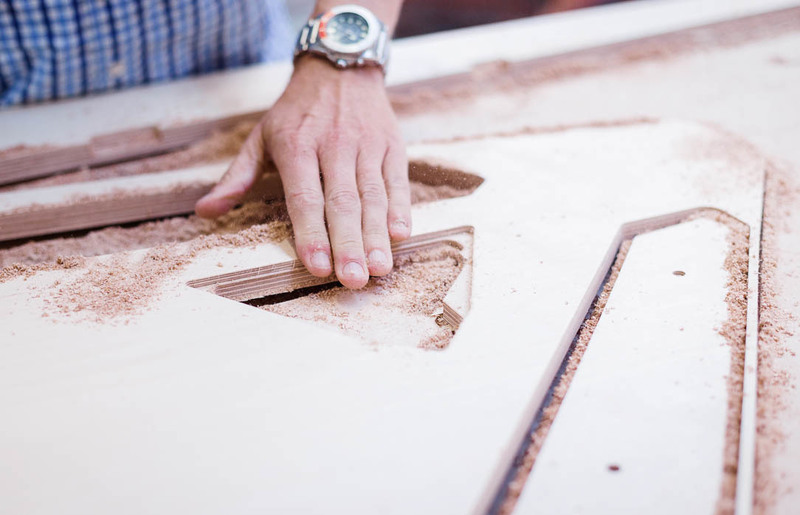 It was great to be able to have the furniture tailor-made to our needs by makers in our area. 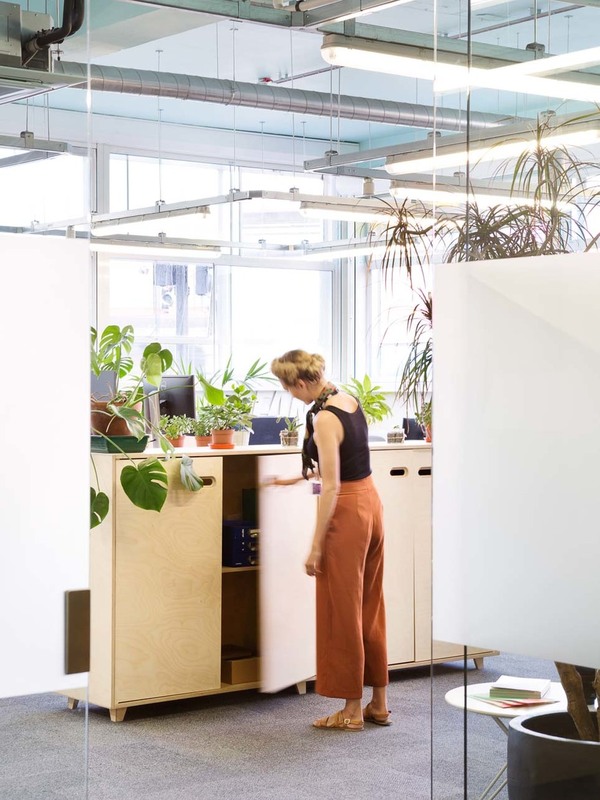 Opendesk: Who’s using the furniture and how has it changed the way you and the team work? 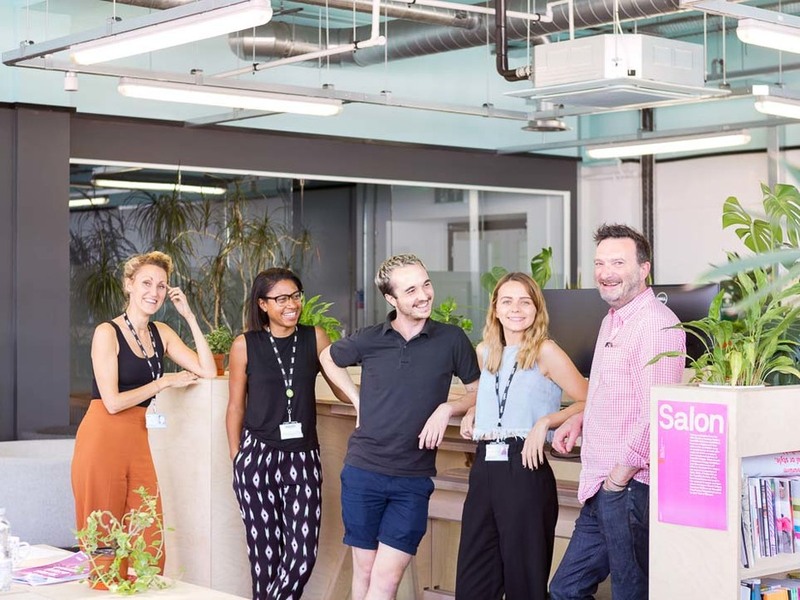 Kelly: The furniture is mainly for staff in our Internal and External Relations and Business and Innovation teams but as the space has become more fluid we have a lot of people dropping in from different Colleges from across the University, even just to plug in and work for a few hours. It’s changed the way in which we approach work and has enabled more collaboration across the different teams, something that fixed-desks didn’t allow us to do to the same extent. 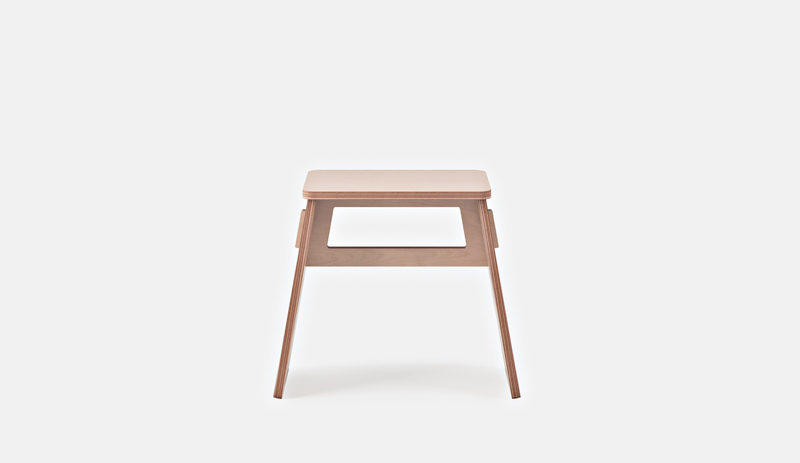 We have a few Lift Standing Desks - they’re a great way to promote flexible working. 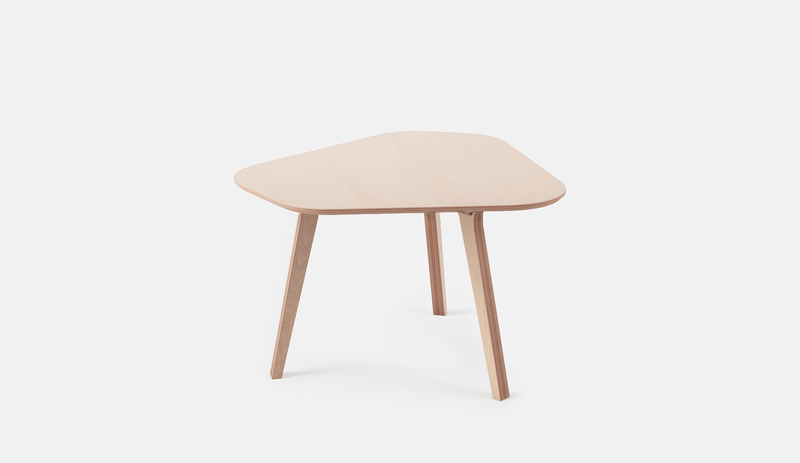 Opendesk: Tell us about the area- any great lunch spots, coffee shops or outdoor spaces nearby? 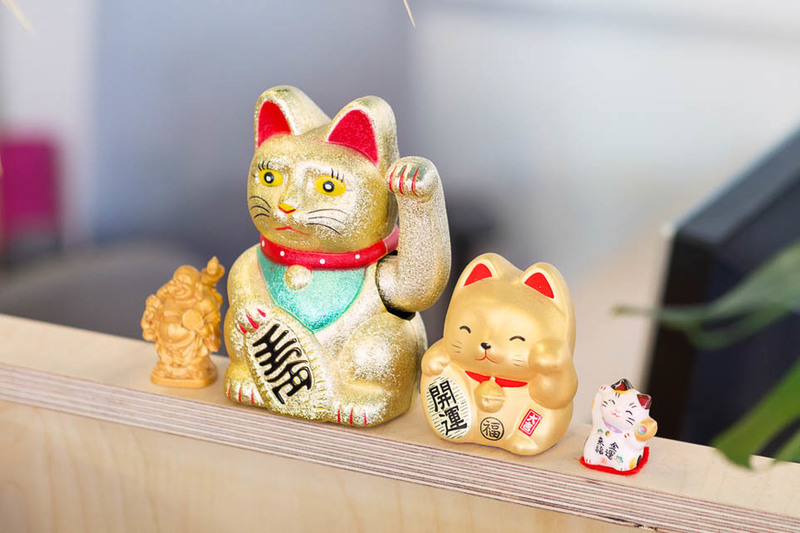 Kelly: There are lots of great places to eat and grab coffee around Elephant and Castle. ArtWorks has a huge variety, from Ethiopian to Greek food, good coffee and vegan cakes. There are some really great stalls in the market around Elephant and Castle Shopping Centre serving everything from smoothies and coffees to curry. 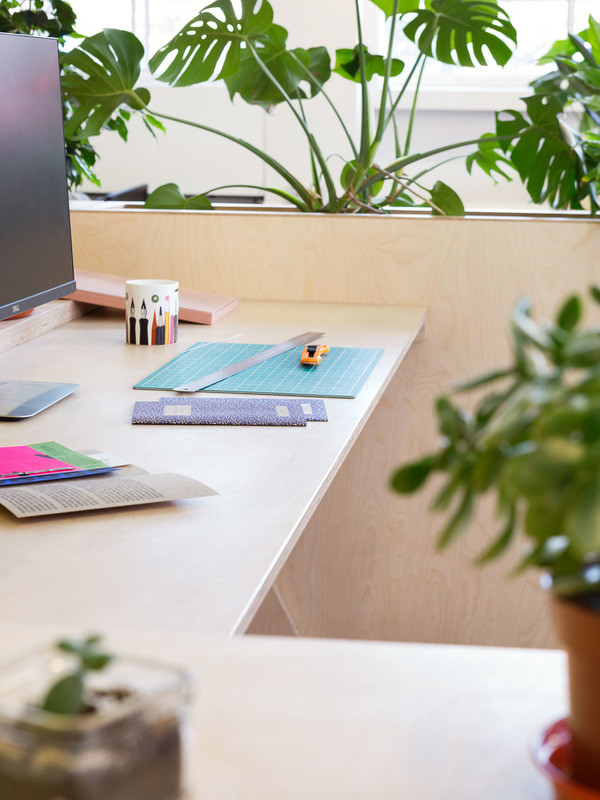 Opendesk: How are you breaking up the typical office monotony? 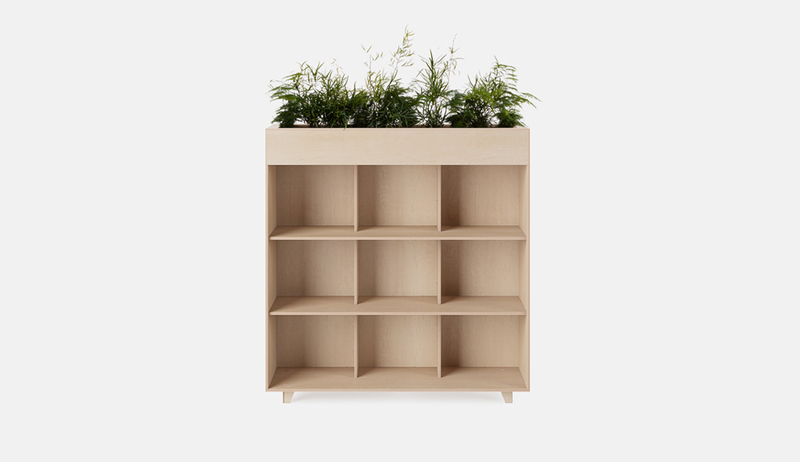 Kelly: Having shelving that incorporates planters has made such a difference to the space, it’s great having so much vegetation and helps us add a splash of green to the grey Elephant and Castle roundabout. Standing desks have given people more choice in how they would like to work. 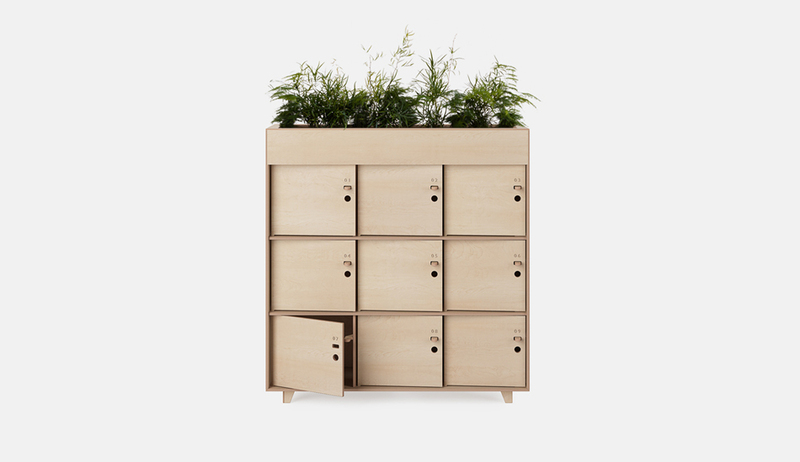 There’s something about wooden furniture that aesthetically makes an environment more inviting and we’re glad to be rid of plastic. 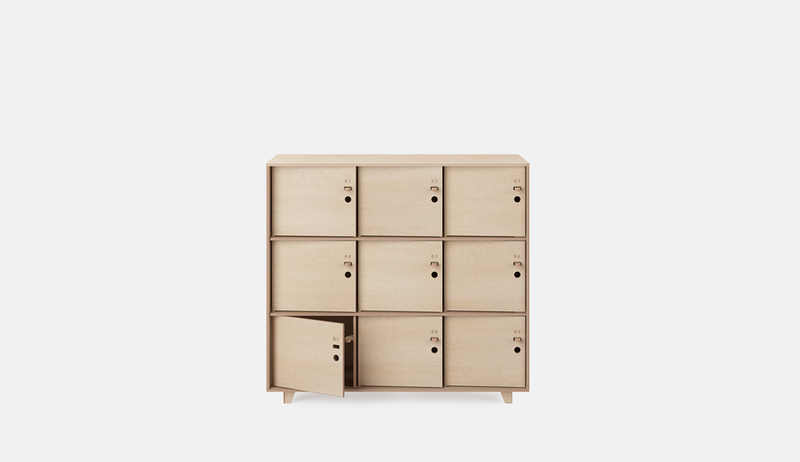 having the tables, shelves and lockers match really unifies the space. We’re a short walk away from the Imperial War Museum which has lots of green space to enjoy the sunshine in, along with the recently opened Elephant Park and West Square a little closer to home. It almost feels like you’re not working on a former roundabout! 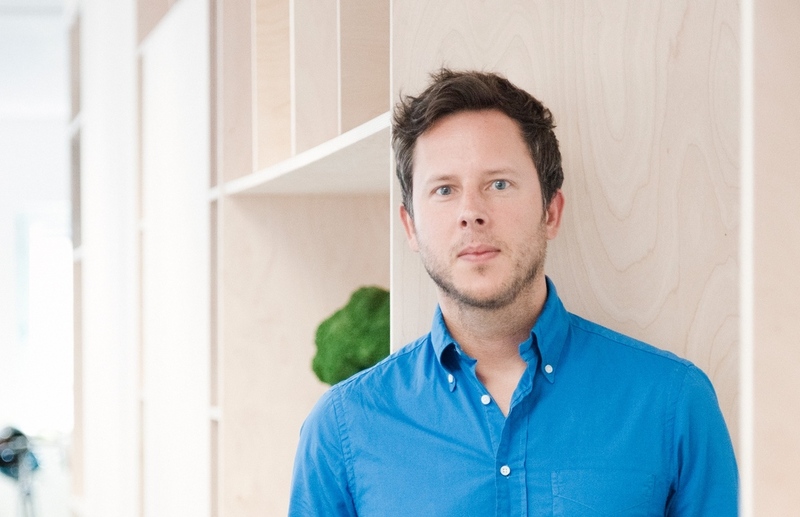 Opendesk: Tell us more about how Opendesk furniture has led to a shift in work culture. Kelly: We’re still very new to working in a more agile way so it’s been a bit of a learning curve! We’ve moved away from assigned desk space and people now work somewhere new each day. It’s been a great way to get to get to know different teams and collaborate across projects in a more fluid way. I’m a big fan of Trello, always useful when working on bigger projects. Stand-ups are yet to happen but I’m sure we’ll be trying them out around the standing desks soon! What are you currently working on at LCC? We have a huge programme of events and exhibitions coming over the next couple of months, starting with Uncertainty Playground which launches on 20 September as part of London Design Festival. The start of term is coming up so we’re busy preparing to welcome new and returning students back to the College. 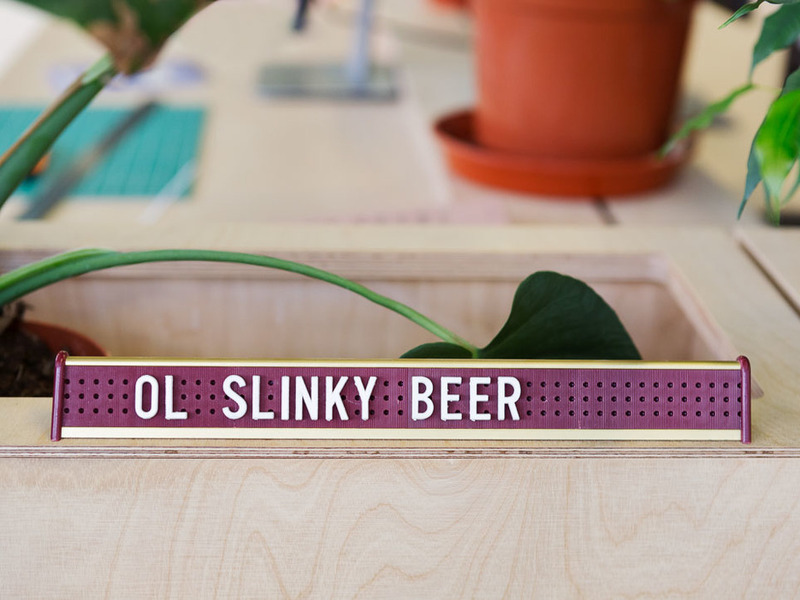 Opendesk: What’s the story with the letters around your office? Fang? 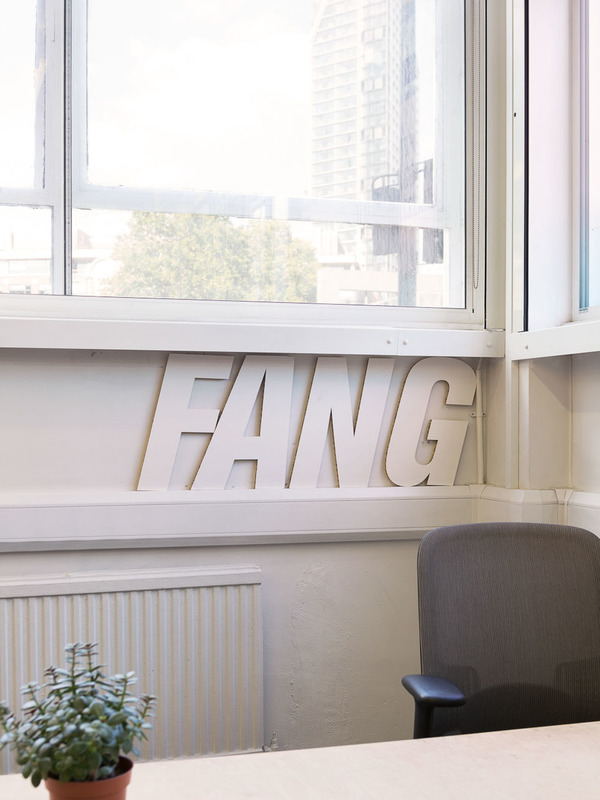 Kelly: The letters around the office are prototypes for signage we put up for our Summer Shows last year, we liked it so much that it’s become a permanent fixture!